• Enjoy daily lunch specials at Links, an American Grill. Menu items subject to change; please call for additional information. 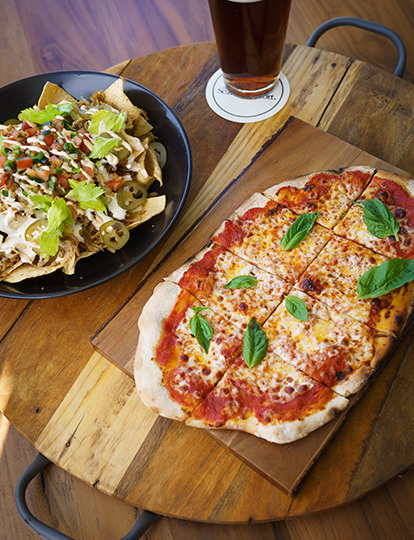 • Enjoy Happy Hour Monday-Friday from 4-6pm. 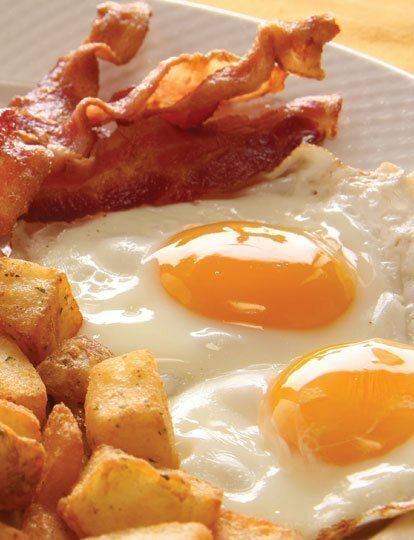 • $10 unlimited Bloody Marys or mimosas offered during weekend Brunch. 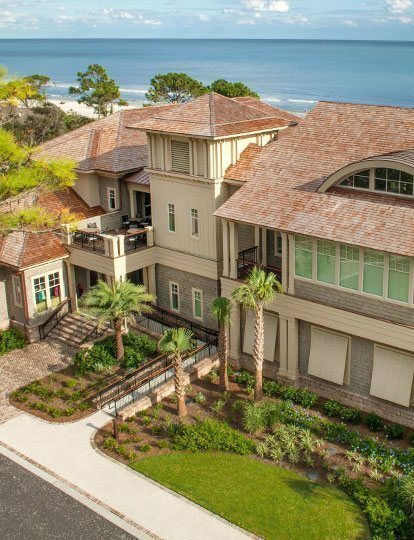 Welcome to The Sea Pines Resort, where a world of fabulous dining awaits. Whether you are looking for a hearty breakfast under the oaks, lunch at the beach, drinks overlooking the ocean, or a sunset dinner on the harbour, our diverse offerings will excite and delight you. 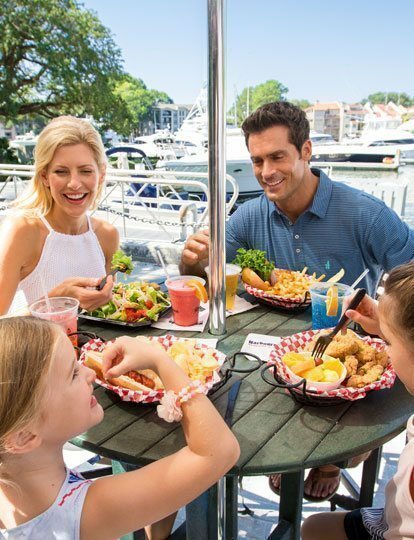 From the freshest seafood and most succulent steaks in town to the coolest cocktails and live entertainment, we have what it takes to satisfy your taste for quality. 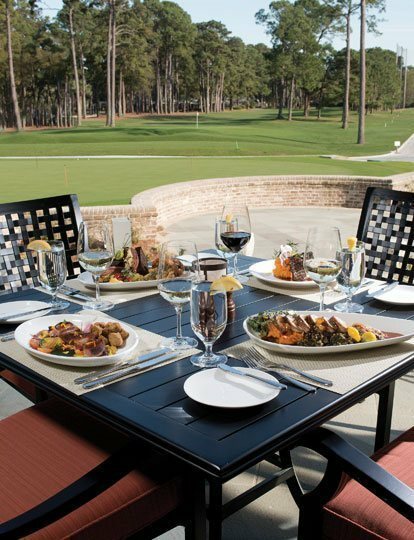 Plus, as a lodging guest of The Sea Pines Resort you will receive valuable charging privileges within our diverse restaurants with your Guest Amenity Card. 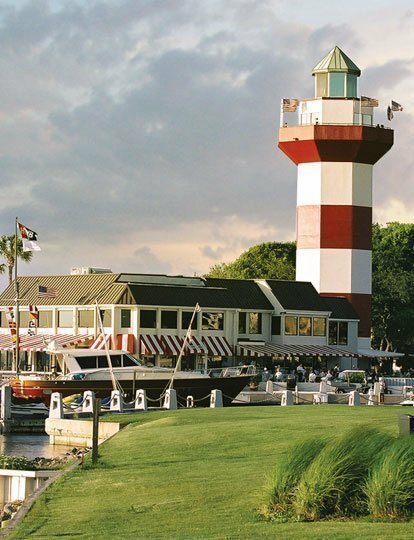 Sea Pines Catering, Hilton Head's premier caterer can expertly accommodate groups of two to 500 guests. Enjoy award-winning service and cuisine, as well as the finest selection of unique golf course, clubhouse, beach, and marina venues. Special events, special places, special memories.